Rob Coppes obtained his PhD in Molecular Pharmacology at the University of Groningen in 1993. 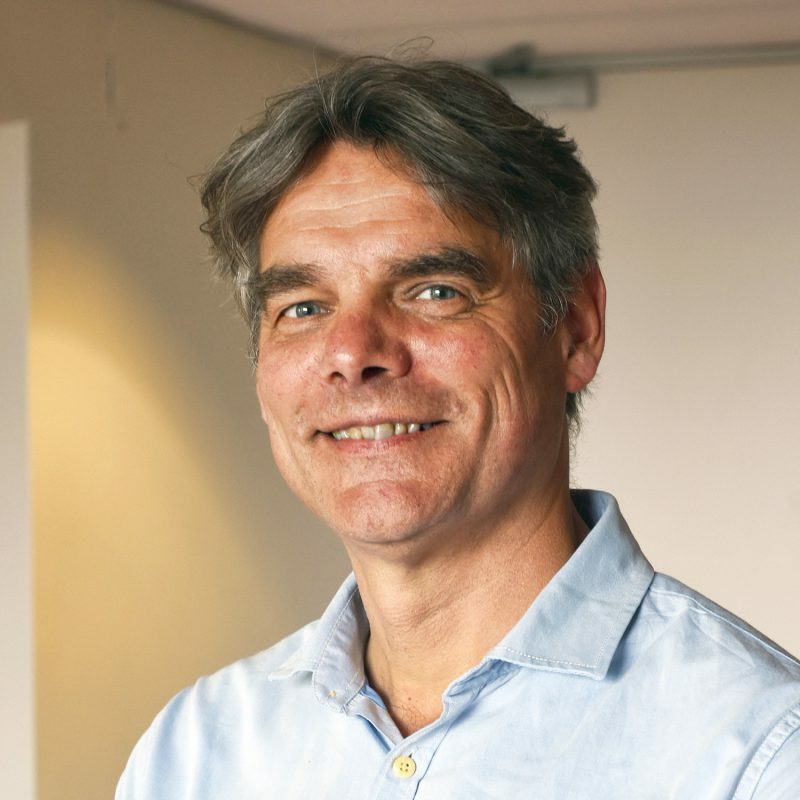 Attracted by the possibility to use a pharmacological approach to attenuate radiation-induced tissue damage he became a post-doctoral fellowship at Department of Radiobiology at the University of Groningen under the supervision of Profs A.W.T. Konings, A. Vissink and later Prof H.H. Kampinga. In 2000 he moved to the department of Radiotherapy as a clinical radiation biologist and started his own lab at the department of Cell Biology to focus on the effect of irradiation on normal tissues such as, lung and salivary glands. He became a full professor of Radiotherapy with focus on the Radiation Biology of normal tissues in 2012. His lab developed in vivo and in vitro models on purification and characterization of stem/progenitor cells from mice, rat and human salivary and thyroid gland as well as esophagus. This lead to the development of a protocol for adult stem cell therapy for radiation-induced hyposalivation and consequential xerostomia, which is now being translated to the clinic. Currently, his group is investigating the possibility of using patient derived tumor organoids to develop personalized medicine. In 2015 he received the Bacq-and-Alexander Award of the European Radiation Research Society to an outstanding European researcher to recognize achievements in the field of radiation research.